Despite a slow start to 2018, Australian hotel sales volumes picked up over the second half of the year to record a total of $1.8 billion, across 37 transactions (including two portfolio deals), according to Colliers International. The report found that Queensland was the most active hotel investment market, with a total of $491 million worth of sales, as investors capitalised on improving fundamentals in Brisbane and ongoing strength of trade in the key leisure markets. Key transactions out of Queensland in 2018 include the Watermark Portfolio for $90,000,000 and the Novotel Hotel Twin Waters which sold for $88,500,000. Volumes in New South Wales and Victoria were solid, aided by some big-ticket sales including the Park Regis City Centre in Sydney, which was sold by Gus Moors and Karen Wales of Colliers International for $54,180,000. The Northern Territory also witnessed its largest single investment since 2010 with Delaware North’s acquisition of the Darwin casino. 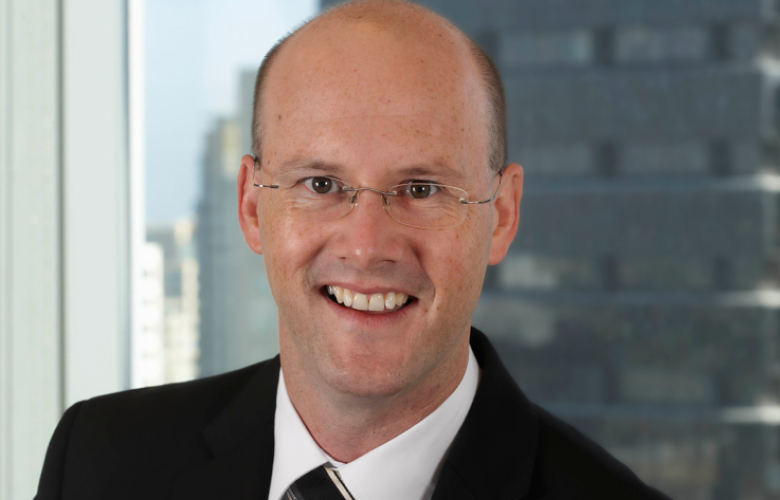 “Offshore investors continued to dominate the Australian market, accounting for two thirds of hotel transaction volumes in 2018,” said Gus Moors, Head of Hotels at Colliers International. Development sales were also prominent throughout 2018 with a notable transaction being the Quincy Melbourne, which was sold as a fund-through deal. Click here to view and download the Colliers International Research Report. Click here to view Gus' profile and contact details on The Hotel Page. Click here to view Karen's profile on The Hotel Page.